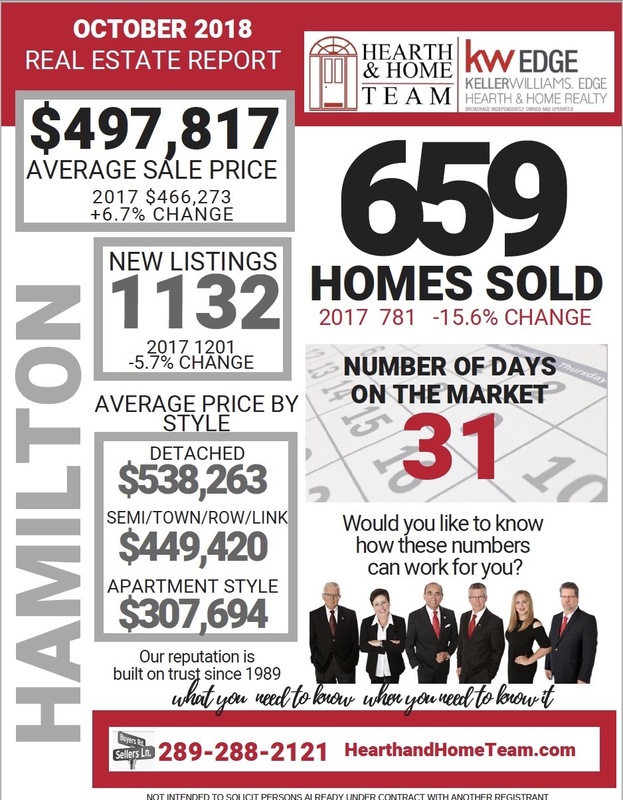 October ’18 Real Estate Report Revealed! Everyone is talking about the real estate market everyday, why? 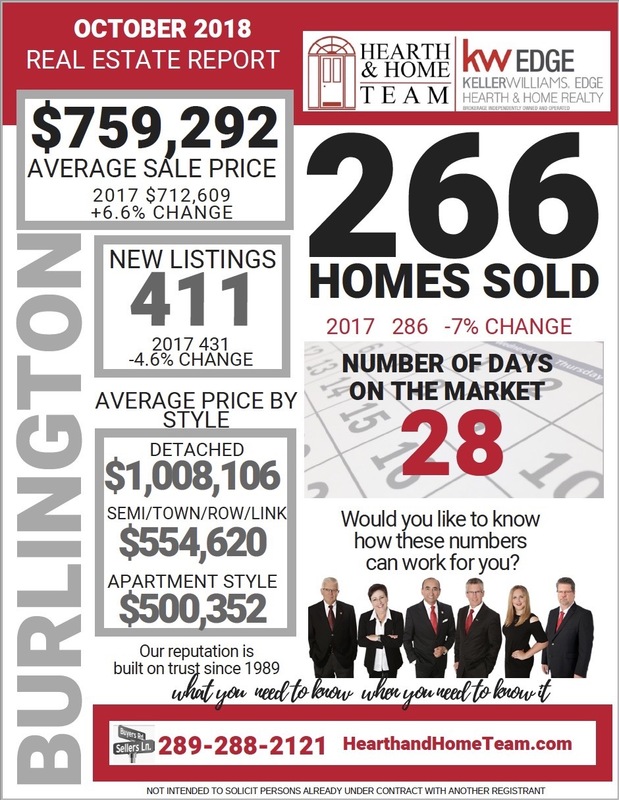 We area always curious about the value of our home, and this is where we keep you informed. As this information is general in nature, and every home has its own unique features, reach out to us and know how these numbers translate into valuation of your own home!